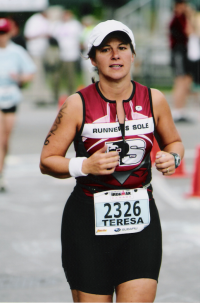 Teresa Seibel Burnaby, BC Canada 2506822314 info@tribalance.ca Providing Premier Swim Instruction through Lessons, Clinics and Events in British Columbia Swimming is for every person regardless of your athletic ability, age, shape or size. 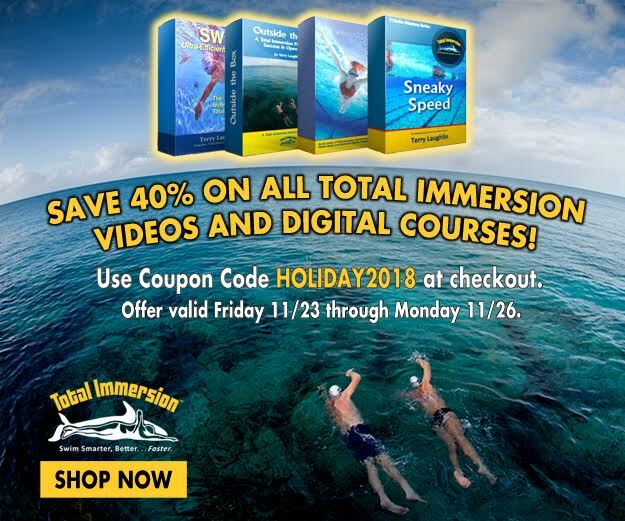 All Total Immersion coaches share a passion for swimming. We are each on our own Kaizen path (continuous improvement) and want to guide you along YOUR Kaizen path. 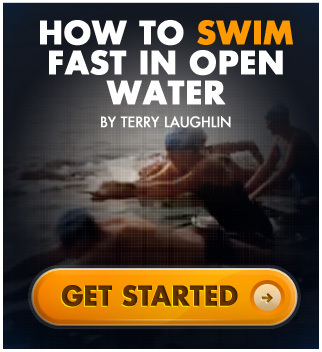 We educate you on the physics of swimming so you learn to become your own best coach.